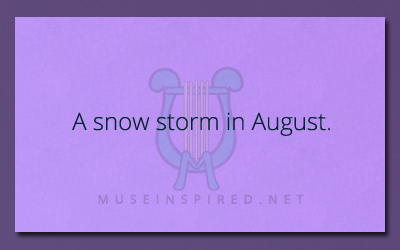 A snowstorm in August. What’s the story? What's the Story - They came for the candy but they left with a big problem.